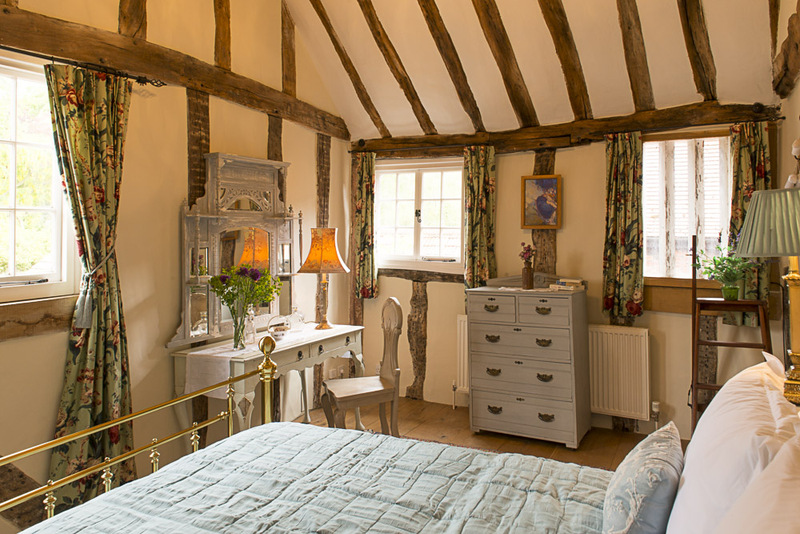 Luxury and comfort without compromise, in the heart of Lavenham, Suffolk. 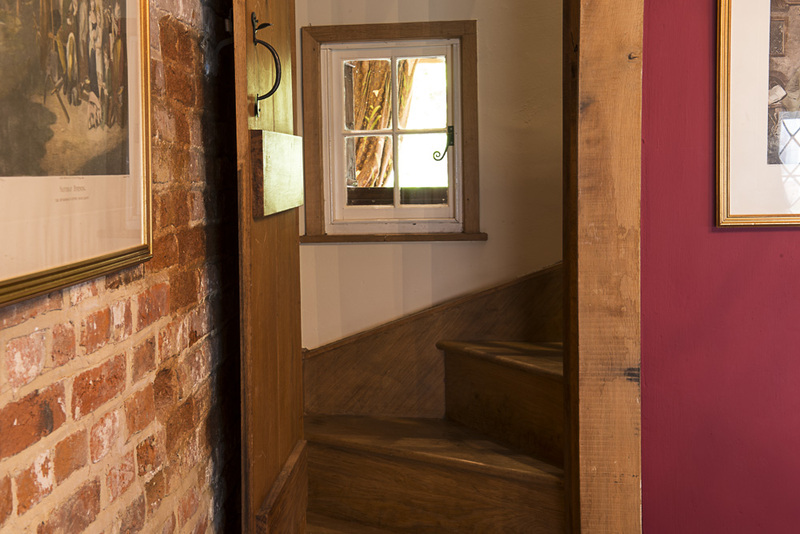 The Tryst probably dates back to the early 15th Century and is oozing charm and warmth. 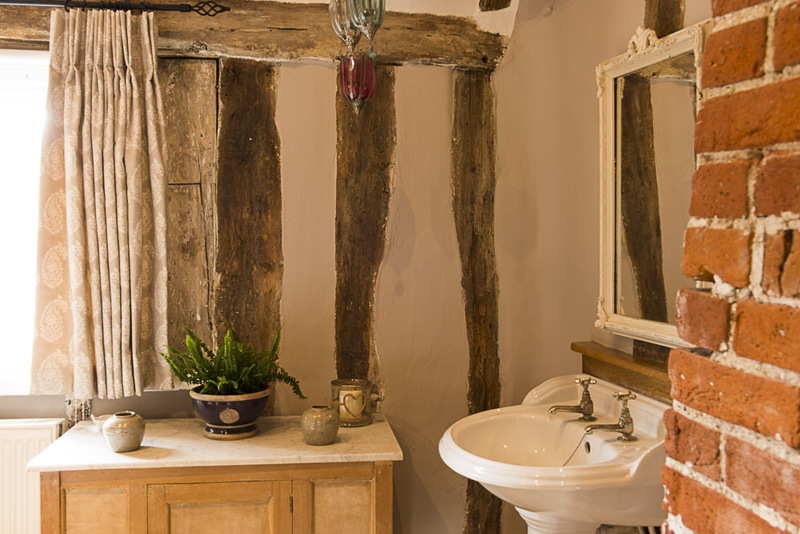 Located in the Historic village of Lavenham, widely regarded as England's best preserved medieval village and full of beautiful historic houses, lovely pubs and restaurants, with pretty Suffolk countryside just a short stroll away. 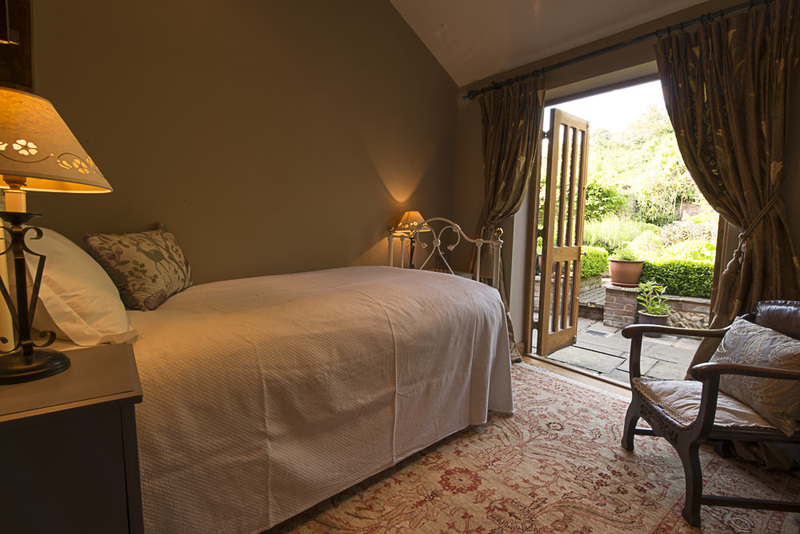 From the master bedroom you can see the house that was featured in the Harry Potter films as his ancient country house! 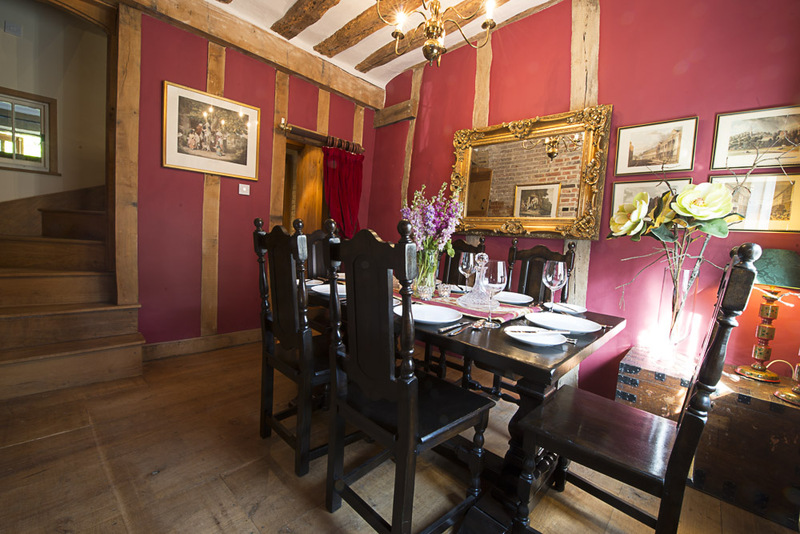 The Tryst dates back to the 15th century and is full of Historic charm. 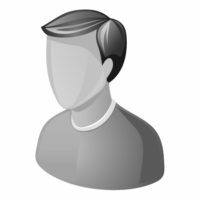 Find out more on our history page. 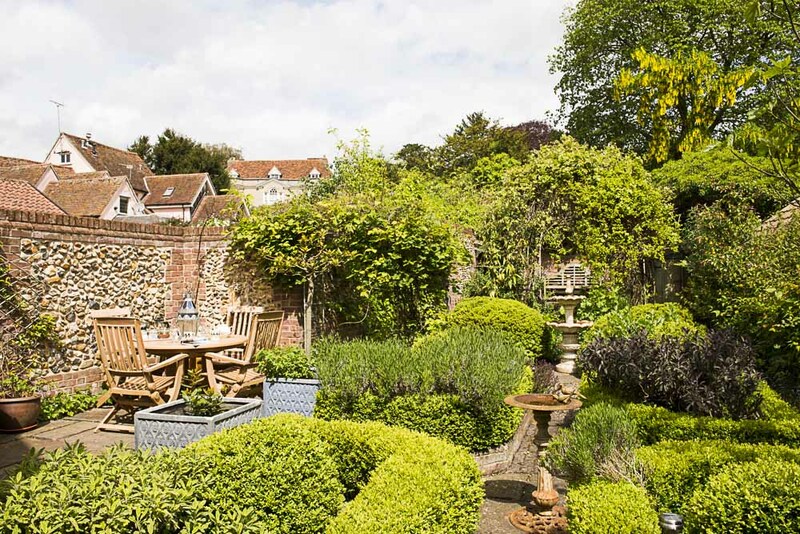 The pretty walled ‘knot garden’ is completely private and very pretty. 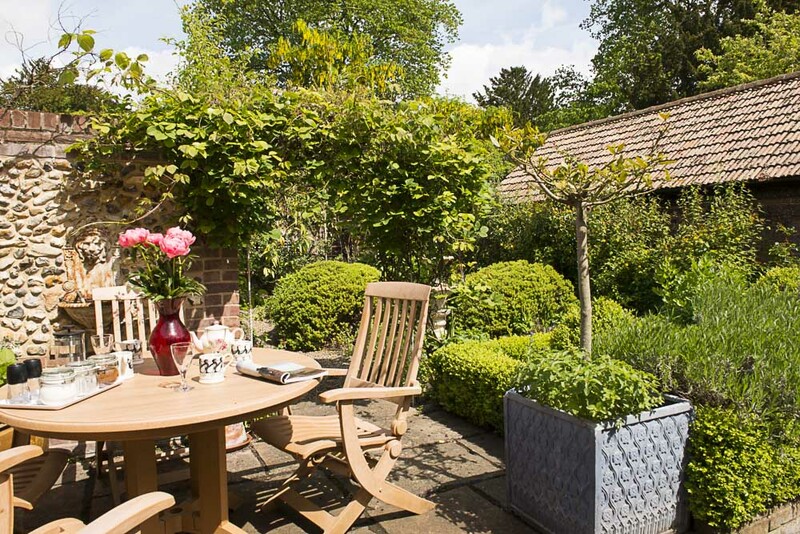 Enjoy its arbours and sun trap corners in which you can enjoy a relaxing drink or meal ‘al fresco’ style. 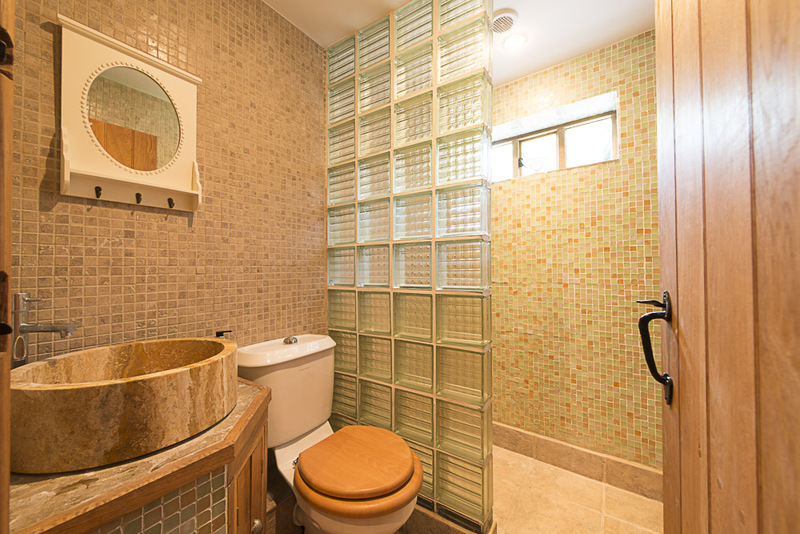 Despite feeling like a million miles away from home, her eyou can enjoy unlimitted wireless broadband, a smart TV, underfloor heating and bluetooth enable speakers. 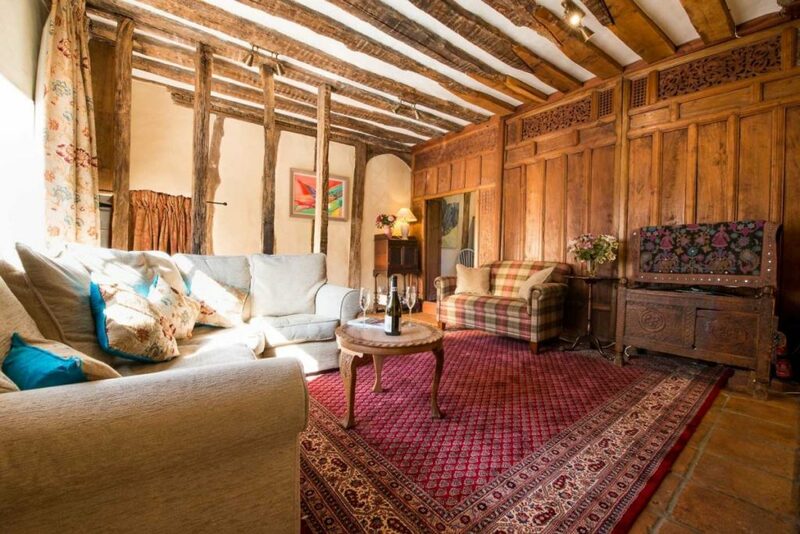 The beautiful structure of the building with its Tudor nooks, wattle and daub walls, lovely antique furniture, magnificent beams, broad oak floors and uneven lines creates an extremely warm, cosy and fascinating atmosphere. 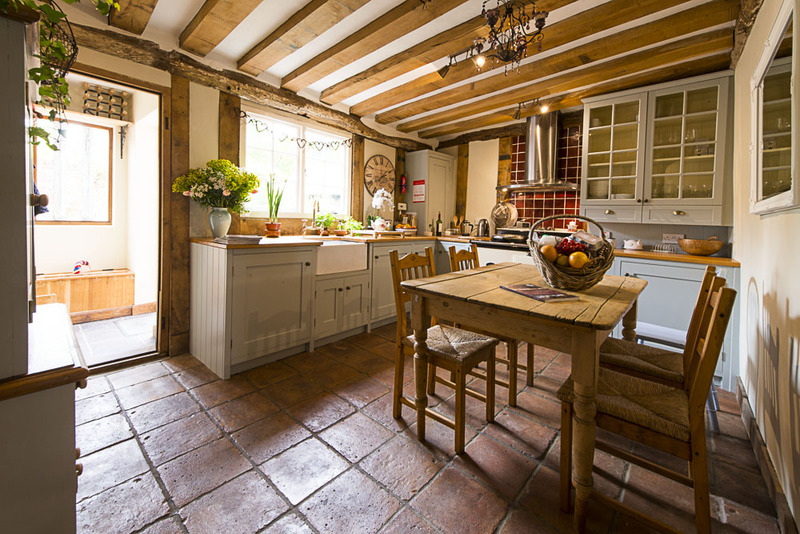 Came all the way from Mauritius to visit Lavenham and what a beautiful cottage to stay in. It was perfect and couldn’t fault it one bit. Everything from the bed to the welcome basket was divine. Will definitely be staying here again with family. Emily could not have been more welcoming on arrival. 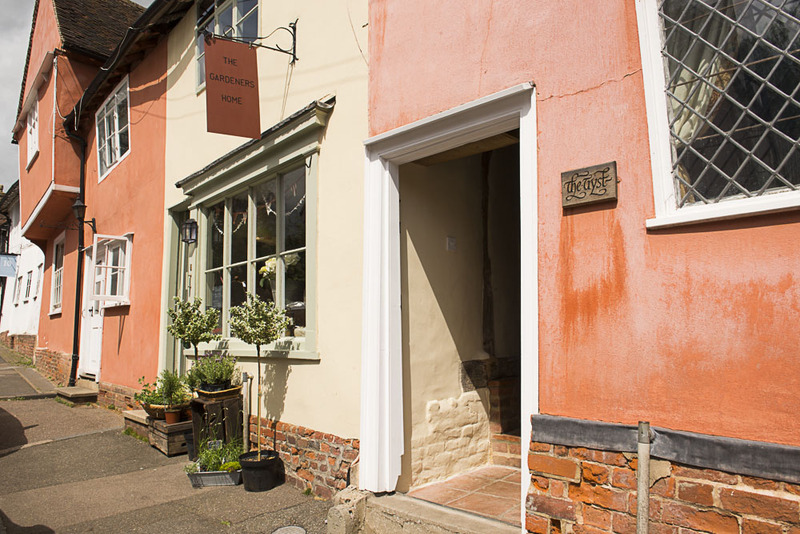 Thoroughly enjoyed the weekend; walking around the picturesque village and sampling the delights of The Swan and the numerous tea rooms, were just some of the highlights – stupendous! Lovely cottage and garden! We had a very nice time here, great for studying and relaxing. Also especially enjoyed pretending to be Thomas Cromwell! 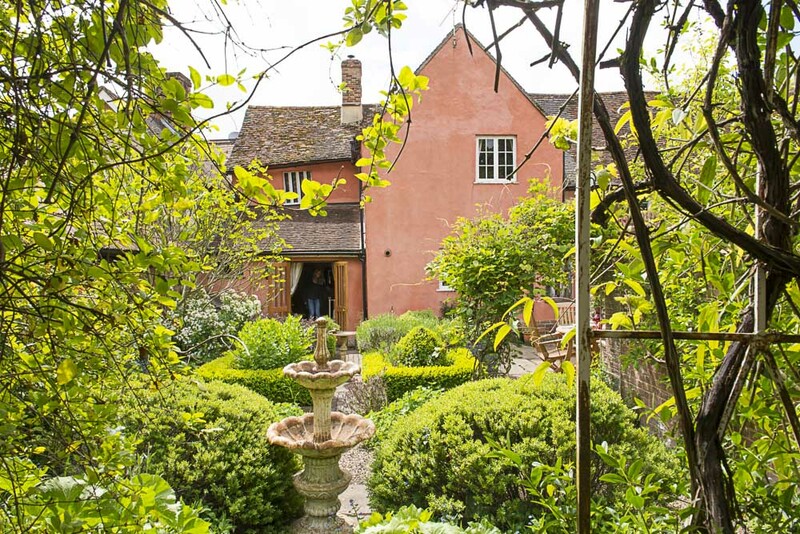 Nyah aged 9 – this is a lovely house and I wish I lived here because it’s so nice. Thank you for the great weekend we spent in this fabulous house. 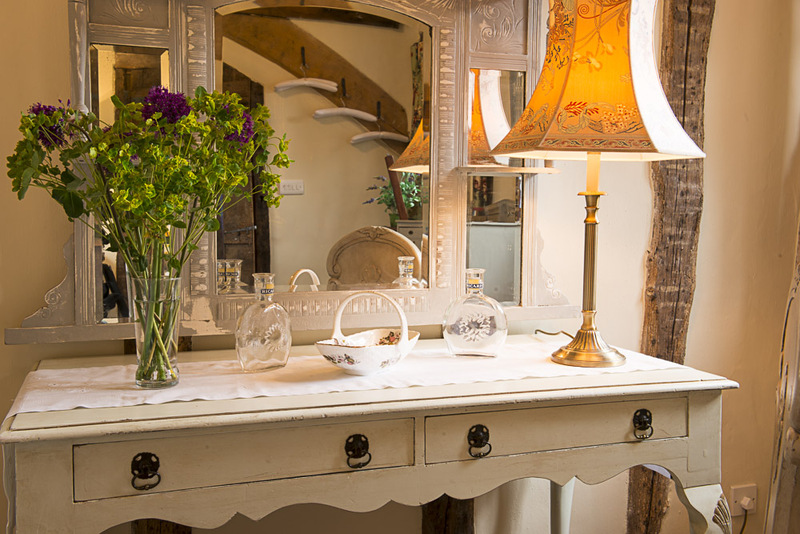 We love Lavenham! Enjoyed coffee in the garden every day – brilliant! The Market Place is only 100 yards away and features the wonderful National Trust owned Guildhall, which featured as the backdrop for the 1960’s cult film “Witchfinder General” with Vincent Price. The Guildhall now houses a fascinating local history Museum. There are many good pubs, tea rooms, beauty salons, and lovely old fashioned village shops nearby. 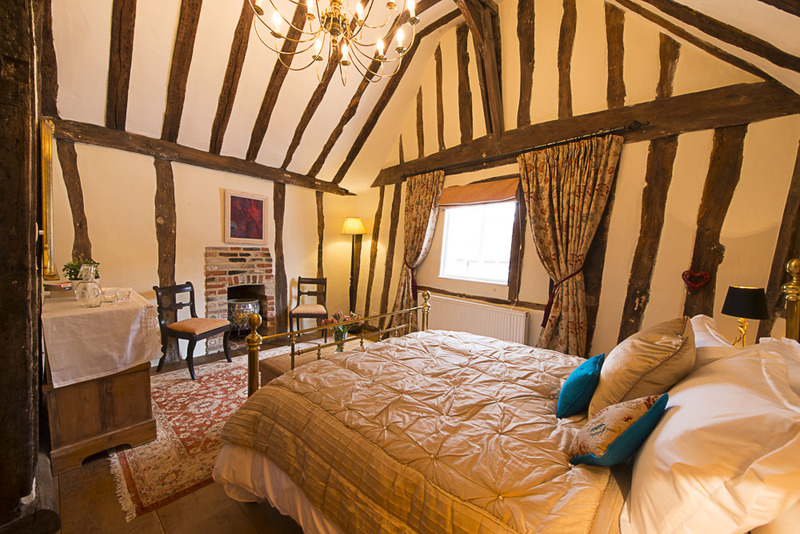 Lavenham is really tiny but was once England’s 13th most prosperous town – in the 1500’s! Its importance stems from its wool and weaving trade reflected by its amazing array of historic buildings. 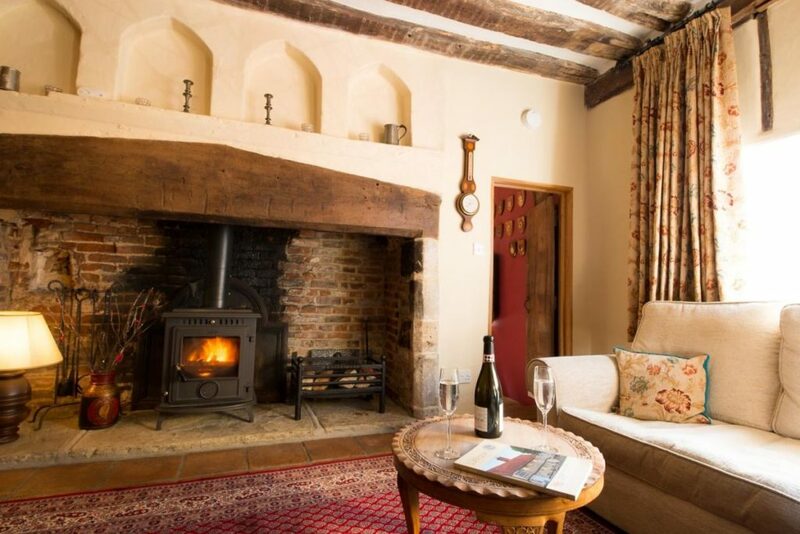 The Tryst is simply a beautiful and romantic holiday cottage in a really outstanding historic location, offering real 5 star quality and luxury.